“Our students come here with an excitement about them that says they’re ready to go out and conquer the world in a think-and-do fashion,” says Vice Chancellor and Dean Mike Mullen. We prepare NC State students for academic, professional and personal success. There are many ways to support student success through a gift to the Division of Academic and Student Affairs. Give now to create extraordinary learning experiences and opportunities for our students. Learning practical skills through undergraduate research experiences. Engaging in the arts. Serving as an ambassador with the Career Development Center. Expanding worldviews in a Living and Learning Village. These are just a few of the opportunities students can explore within the Division of Academic and Student Affairs. Our students may belong to the same Pack, but their paths to success are as vibrant and varied as the programs and services we offer. We promote a culture of diversity while emphasizing high-impact experiences such as service learning, study abroad, Living and Learning Villages and undergraduate research. Students who participate in these activities tend to earn better grades and are more likely to persist to graduation. We serve the campus through a rich and diverse series of arts performances and events, installations, academic courses and minors, noncredit courses and other cultural and educational experiences. We provide academic support through professional advising, academic and tutoring programs, coaching and mentoring, and writing assistance programs. We provide first-year student experiences that allow for exploration of academic interests, learning communities, and advising services to help guide students on their path to success. With programs like University Scholars and University Honors, we encourage students to challenge themselves intellectually and enhance their leadership skills. Students connect with the community through opportunities for engagement such as Alternative Service Break, the Feed the Pack food pantry, and the Service NC State meal-packaging event. Leadership development opportunities through the Center for Student Leadership, Ethics and Public Service, ROTC, and Fraternity and Sorority Life prepare our future leaders. 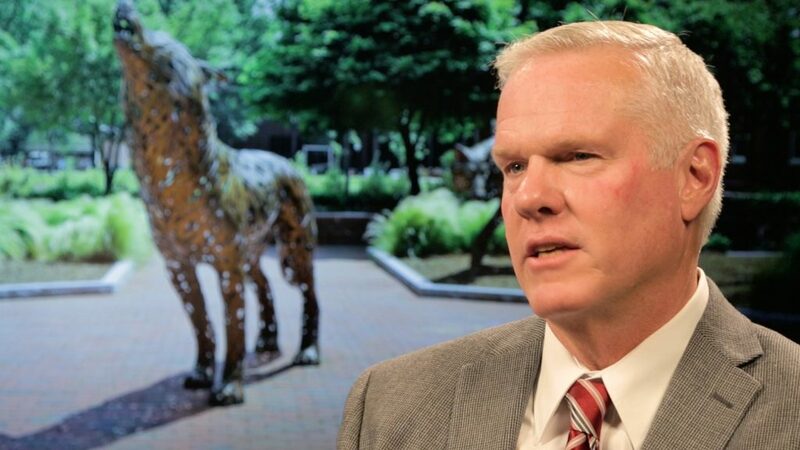 The Division of Academic and Student Affairs extends across NC State’s campus. Our facilities encompass over 3.4 million square feet to serve our students. Student health and wellness are at the heart of everything we do at the Carmichael Complex and the Student Health and Counseling Centers. Talley Student Union is the heartbeat of the university, and our centers provide spaces for student leaders to serve, develop and prosper. We ensure students are prepared for the transition from the classroom to the professional world. Our Career Development Center offers career fairs and assistance with resume writing. It can help students gain professional experience through internships and co-ops. Although Hurricane Florence is gone, the storm's impact on North Carolina will be felt for weeks and months to come. 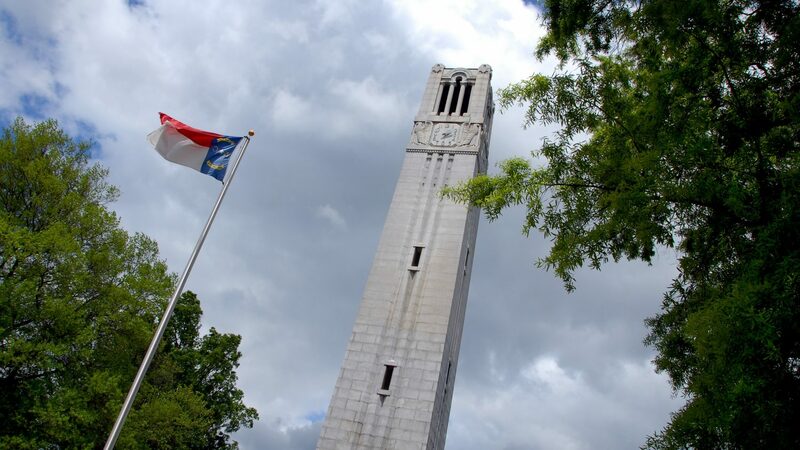 NC State alumni and friends can help storm recovery efforts by giving to the Student Emergency Fund and the College of Veterinary Medicine's Disaster Relief Fund. More NC State students are gaining invaluable experience through study abroad and private support is part of that equation. 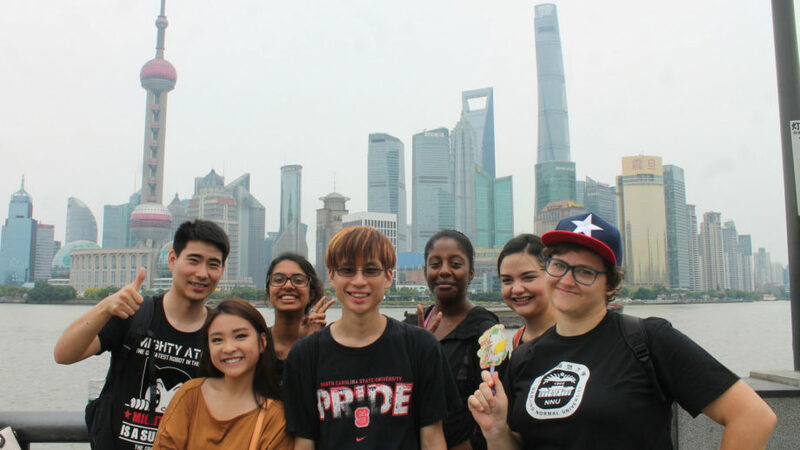 Since 2011-12, the Study Abroad Office has awarded nearly $2 million in scholarships to 1,333 students; created 20 new scholarships, including scholarships for underrepresented students; and more than tripled scholarship funding.